The current situation in the crypto world is, to put it mildly, worrying: there was the Coincheck hack, the Bitfinex and Tether subpoena, more exit scams than we dare think of (1, 2, 3), and as a result FUD (Fear, uncertainty and doubt) was spreading like wildfire amid market crashes. 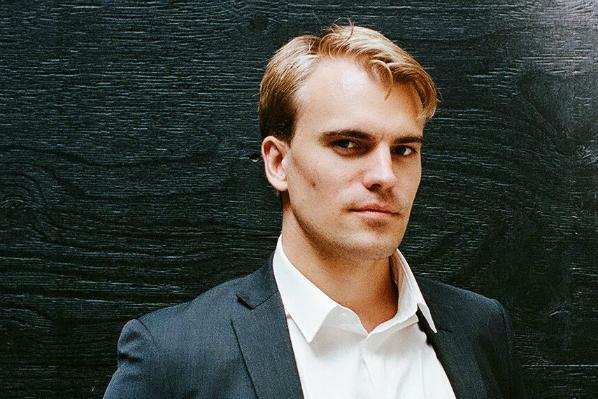 We talked to Christoffer De Geer, Vice President of BTCX, the first Swedish bitcoin company, and asked him the most pressing questions about the industry. I think the most lucrative job in the world right now is to be a shitcoin [an altcoin that becomes worthless over time] pump-and-dump ringleader, which I think says a lot about where we are today. If you are a trader (which I am not) and you like trading (which I don’t) then this is the world wide web’s Wild Wild West. So be careful out there and assume everyone (including me) is out to get your precious bitcoins. 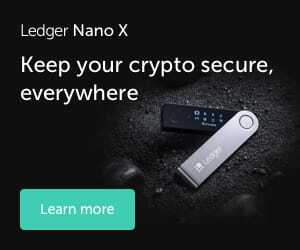 What do you think of the Coincheck hack? Good for the industry as a whole. The more hacks we can have, while the industry is young, the better for the industry when it is established. If companies today learn how not to store digital value, and customers learn how not to give over everything they own to centralized third parties, while we can still change, and while the hits are not too devastating, that's all the better for the industry, in my opinion. Related, as the vice president of BTCX, what is your view on security on these exchanges? Are they too casual with security, as the President of NEM suggests? I don't think they are too casual in the sense that they don't spend enough time and resources on security, however, I think that we do not have the right tools, or general and standardized understanding of how to protect digital value, yet. But it will come. One hack at a time. Whose responsibility is security anyway? How much merit do you think client-blaming has? The whole purpose with a blockchain is to remove the need for a centralized third party, so personally I think the responsibility is ultimately at the user level. Risk of loss due to centralized exchanges getting hacked should be in everyone's calculation. China may lift its ICO (Initial Coin Offering) ban. How could this impact the crypto world? It might impact it in the short term, but long term, the honey badger don't care. No one can impact this industry. No person. No company. No government. It just is, now, and it has a life of its own so we will see where it goes, but I do not believe anyone can predict it or impact it to any significant level. You have recently published an article on Nordea's crypto ban and your thoughts on it. How do you see Nordea's future after this ban? Will this severely impact their business? Is there a possibility of them reversing the decision of their own accord or will the times force them to? I do not think this will impact them in the short term since no one cares about crypto yet. However, if they do not adopt, or adapt to, this technology, they will get eaten. The market does not wait for a board meeting to finish. For anyone who wants to make a career out of crypto, what would you advise? - If you’re a programmer, then learn how to build cool apps that utilize the blockchain. That will reward you in the long run, I think.